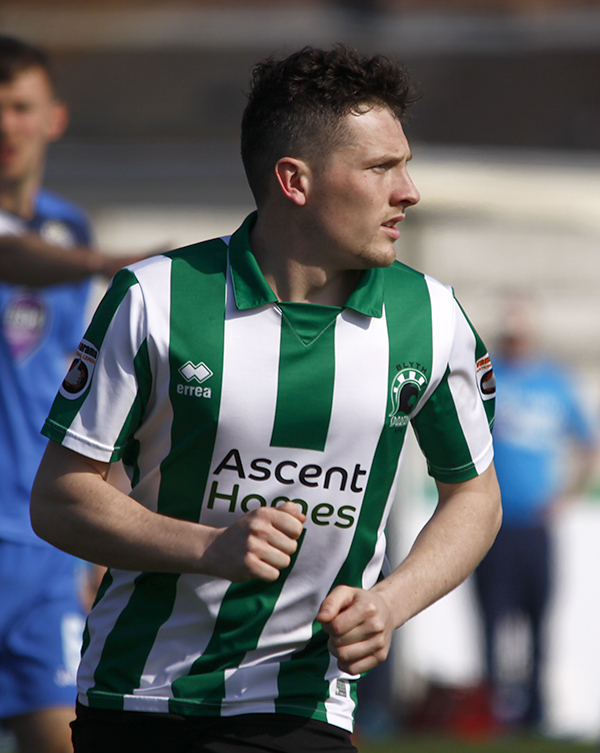 30 Second Advert promoting your business before every Blyth Spartans TV video. Invite to the media sponsors event for a game at Croft Park. Advertising of your company every 15 minutes during live broadcasts. 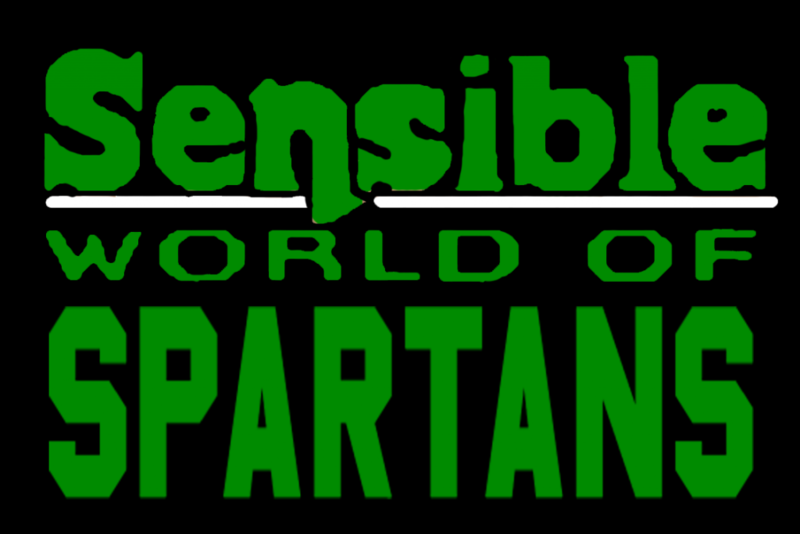 Your logo on every Sensible World of Spartans social media graphic that goes out to 18,000 followers. Enter the draw to sponsor one of our Sensible World of Spartans goal gifs. Sponsors collage posted weekly on our social media channels.